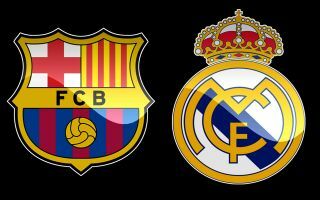 Real Madrid and Barcelona have been dealt some news regarding Man Unite and France midfielder Paul Pogba, and it’s not good news for either of the Spanish giants. According to Don Balon, both Real and Barca, as well as Juventus, are all in the hunt to sign the World Cup winner, however it seems like the Italian giants may be the ones who win the race to sign the United star in January. 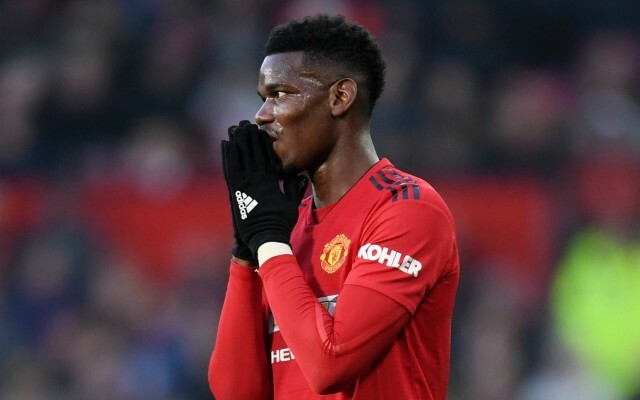 The Spanish news outlet’s report states that Pogba has asked his agent, Mino Raiola, to seal him a departure from Old Trafford in January, with Juventus the ‘most feasible’ destination for the midfielder. This will be bitter news for both Real and Barca to hear, as it seems like Pogba has his heart set on a move back to Turin, and to neither of the Spanish giants. Pogba has largely divided opinion since his move back to Man United from the Old Lady in the summer of 2o16, with fans either seemingly loving or hating the Frenchman for his displays for the Red Devils during the last two seasons. As per Don Balon’s report, United are after €90M for Pogba, however if things pan out a certain way, Jose Mourinho’s side could take in even less than that for a player they signed for £89M back in 2016 (fee as per BBC).